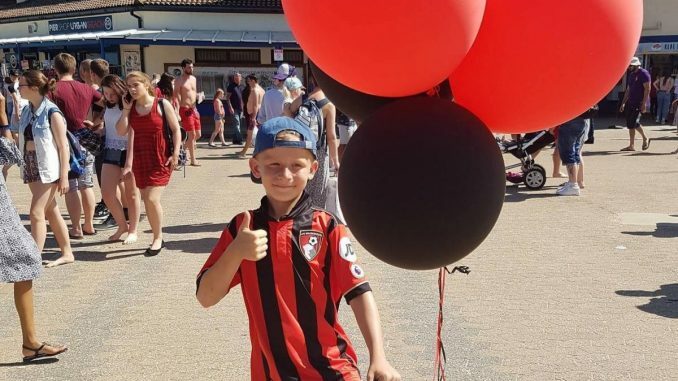 An eight-year-old boy from Poole dribbled a ball for seven miles, all in an effort to raise money for another young boy who was diagnosed with cerebral palsy. Jack Jones heard his mother talking about Jacob Buckett who can barely stand due to the condition which is causing his hip bones to come out of the socket. The condition has put the young boy from Canfor Heath through a lot of pain. Jacob requires an operation called selective dorsal rhizotomy and the NHS is unable to help the boy who is a great fan of football. Jack, who also loves football, has so far been able to raise £500towards the operation. 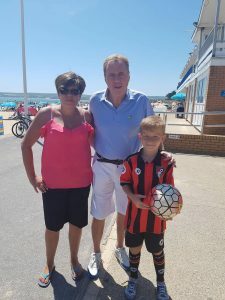 The young footballer laced his boots on a particularly hot day and dribble a ball all the way to Bournemouth pier from Sandbanks and back again to Sandbanks. One of the people who come to donate and show their support was Harry Redknapp. According to the boy’s mother, Tracey, the football coach had told them he’d be there and he even put some money in the pot. She also says that it was a nice day but also very exhausting since it was quite hot. She explains that Jack had dribble all the way to Bournemouth Pier, seven miles, and he didn’t even stop for an ice cream or a drink. He took a 20-minute break when they got to the pier before he started dribbling the ball all the way back. 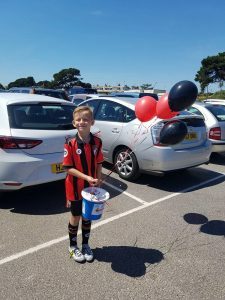 She says that this was the first time Jack had done something like this and had managed to raise £500 for the Dorset Children’s Foundation which is currently trying to provide Jacob with support. Jacob’s father thanked them and said how grateful he was for their efforts. There will be a special presentation done for Jack in his school assembly by Patsy and he’ll also be presented with a certificate. Stacey also spoke of his son’s love for football and she says they have to check that he’s not wearing his boots when he goes to bed at night and he also gives his old boots to those that need them. Welcome to Coastal Connect, one of the premier seaside holiday resources on the web. We offer a guide to more than 90 seaside towns on the English coast. 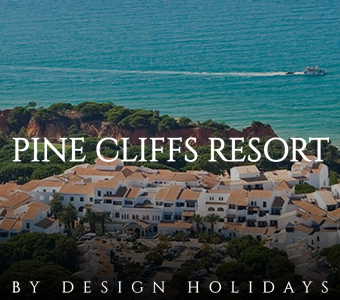 Our pages detail the top visitor attractions and activities in each destination, In addition, we review most of the leading self catering holiday companies and provide information about the number of coastal cottages they provide in each region.